Want to learn more about a Payday Loan in Clearwater? See why Amscot is trusted by so many for this cash management tool. Some call it a Payday Loan. Others call it a Payday Advance. We call it a Cash Advance*. Why the emphasis on “cash”? 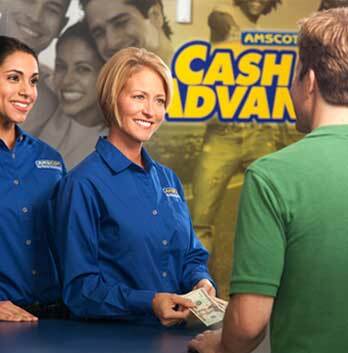 Because when you get an Amscot Cash Advance you’ll enjoy the convenience of getting what you came for – real cash! Not every Payday Loan provider in Clearwater does that. Fact is, some providers only give you a check that you’ll have to cash someplace else.